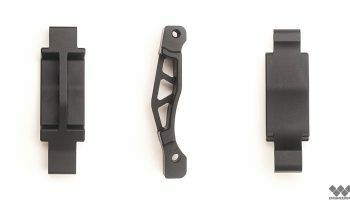 View cart “AR-15 Rapid-Acquisition Trigger Guard” has been added to your cart. 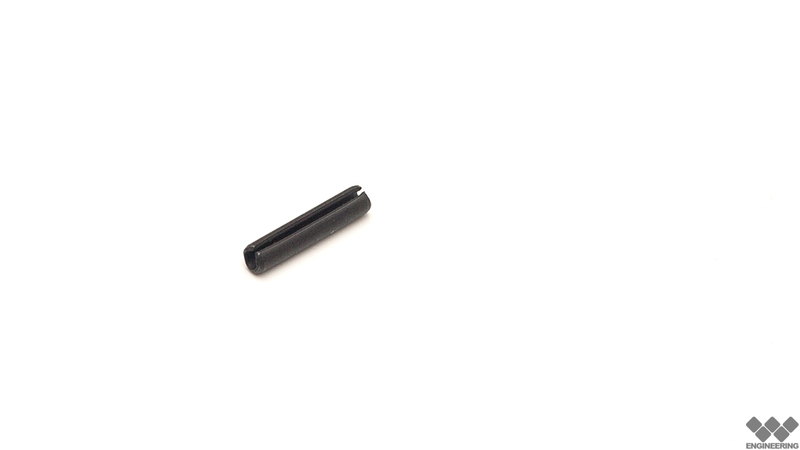 The W engineering high strength roll pin is designed as a drop in replacement for the original trigger guard roll pin. Great for upgrades or repairs.